Expert tax preparation for individuals, corporations & estates. With over 20 years experience based on integrity and trust, we fight for our clients' best interest. With a worldwide clientele, MHR CPA approaches your tax situation with a consistency of quality that gives you the best possible outcome with ease. Our technical expertise, financial acuity, and commitment to excellence allows us to provide our clients with well-crafted returns and astute financial advice. 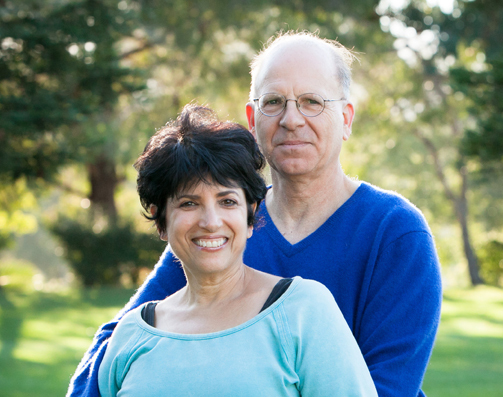 MHR CPA is the fusion of a husband and wife team, Richard Eckersdorff, CPA, MBA, and Shelah Norman. The name MHR CPA was created from what we believe to be the mission of this company. MHR stands for Many Happy Returns! Our desire is that the balance of this partnership creates many happy returns for all parties involved — the client (you), the IRS and us — in that order. We are strongly devoted to our clients, people whose services we use wholeheartedly. Whether you choose to work with MHR CPA or not, we are always wishing you and your families — Many Happy Returns!